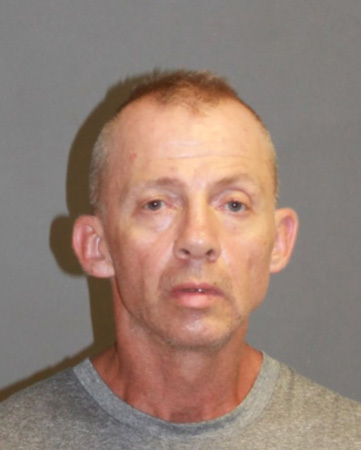 NASHUA – At 3:15 p.m. Saturday, city police officers arrested John Rundlett, 55, no fixed address, Nashua, on a warrant for burglary, Class B felony. 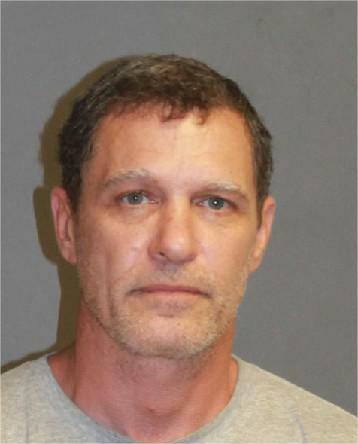 In a totally separate case, officers arrested William Kratman, 50, of 30 Hawkstead Hollow, Nashua, at 3:50 p.m. Friday on a warrant for criminal threatening, deadly weapon, a Class B felony. At an unspecified time on Aug. 2, officers responded to a business at 77 E. Hollis St. for a report of a burglary. Power tools and other items had been stolen from the business during the overnight hours. After investigation, officers identified Rundlett as a suspect. This led to his Saturday arrest. A Class B felony is punishable by up to seven years imprisonment, exclusive of fines. Rundlett was released on $1,500 personal recognizance bail, pending his Aug. 23 arraignment at Hillsborough County Superior Court-South. As for Kratman, officers responded to a Southwood Drive business at 5:53 p.m. June 20 for a report of a road rage incident, which reportedly resulted in a person being struck by a vehicle. Detectives spoke with both parties and furthered the investigation. Police officers eventually came to the determination that Kratman was the primary aggressor in the matter. They allege he threatened the other individual with a hammer. An arrest warrant was completed for Kratman. Officers subsequently located and placed him under arrest for one count of criminal threatening, deadly weapon, Class B felony. A Class B felony is punishable by up to seven years in State Prison, exclusive of fines. Kratman was bailed on $2,000 and released. He is scheduled for arraignment on Aug. 23 at Hillsborough County Superior Court-South. Anyone with further information regarding either case is asked to call the Nashua Police Department Crime Line at 603-589-1665.